Go play on Utah Lake. Come feel the adrenaline rush of racing the waters on a jet ski or try your hand at wakeboard on one of our power boats rentals. 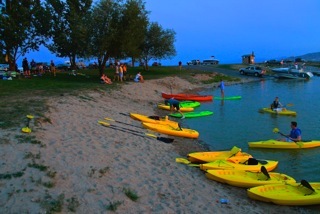 Welcome to GoPlay-Utah Lake offering a one stop shop for your Utah Lake recreational boat rentals. TK Watersports is now at Lindon Harbor at Utah lake offering onsite boat rentals, jet ski rentals PWC’s , waverunner rentals and other water sports equipment and water toys such as Paddle boards, Canoes, pedal boats, Kayaks, small sail boats and water trampolines. 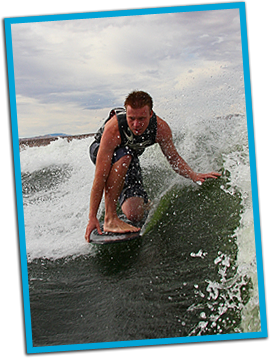 We will continue to offer the same great service featuring wakeboard rentals and ski boat rentals that can be picked and taken to other locations but will add equipment specific to Lindon Marina and Utah Lake. Lindon Marina under new management is trying to create a hotspot for boating for Utah Recreation at Utah Lake. General store and watersports equipment center will be open summer of 2014. Offering for your convenience drinks, snacks, boating ropes, batteries, watersports equipment, sunscreen, fishing tackle, t-shirts, hats, life vests and more. In a hurry and want to get an early start at the lake but need a few items no worry’s pick up your water, drinks, ice at the general store forgot to pack a lunch no worries there are plenty of items for a good lunch. Utah Fishing Guides. We do all the work, you play and have fun. Spend your time fishing while you leave all the details to us; even down to cleaning the fish and preparing your catch for the trip home. Our Guides are licensed and experienced providing quality service. Our Utah fishing guides offer a unique experience fishing the many fresh water lakes in Utah. Utah Lake, Deer Creek, Jordanelle, Rockport Reservoir and Strawberry Reservoir are among the many fish lakes in Utah.